The Festive season is here and thieves in town are hungry for your hard earned cash. Kenyans are being urged to mind their security during the festive season. 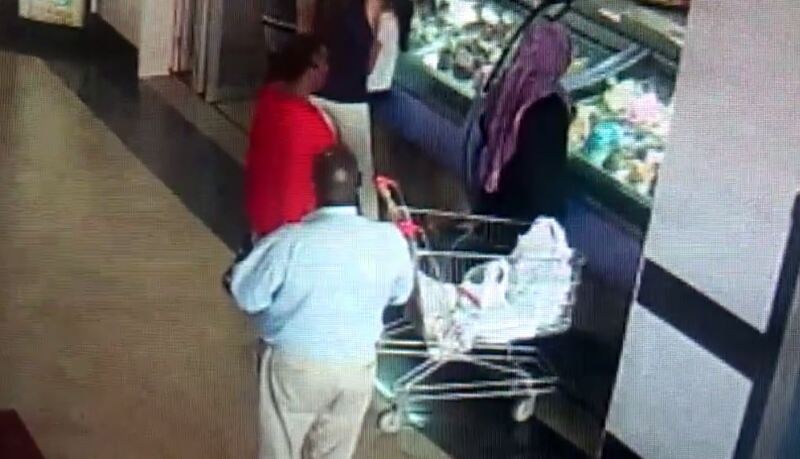 Well a Video has been making rounds on social for the better part of Tuesday as it reveals a notorious gang of a woman and a woman who are walking around Sarit centre and taking away with women's handbags when they are unaware as they go about their Christmas shopping.